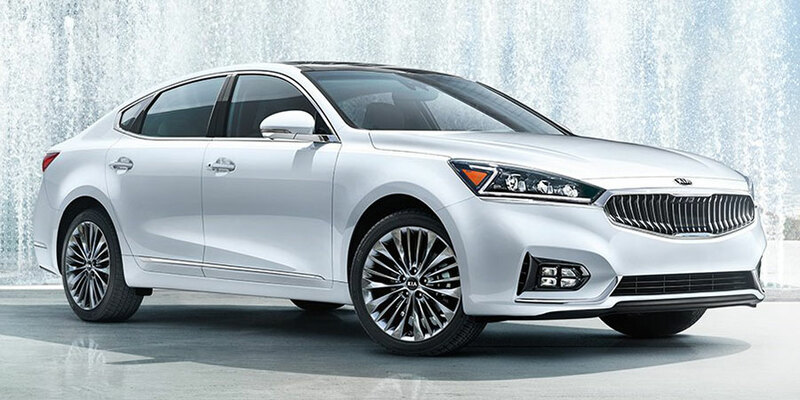 The used Kia Cadenza hits every high note with its stylish, spacious cabin and impressive powertrain. 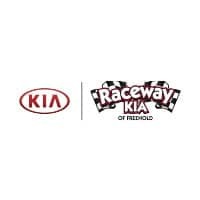 Whether you’re a freewheeling city inhabitant or a family-focused suburbanite – or some combination of the two – you’ll feel at home in the Cadenza, which boasts premium power on busy highways and sporty handling on winding country roads. With its plush comfort features and top-shelf cabin materials, you’ll feel like you’ve spent serious cash on a luxury sedan. Comfort: The Cadenza may not be priced like a luxury car, but it certainly feels like one. Every model features premium leather upholstery and dual-zone automatic climate control, which means every passenger feels perfectly cozy. Technology & Convenience: Before you head out, connect your favorite device to the central system via Bluetooth. From there, you can stream your favorite tunes over the crisp 12-speaker sound system. With the Uvo infotainment system, Apple CarPlay and Android Auto technology displays smartphone apps – including Maps and Messages – directly on the central touchscreen. Safety: Advanced safety aids are available to help you avoid danger. The adaptive cruise control system monitors the vehicle in front of you and alters your speed accordingly, creating a breezy, carefree trip up the highway. The blind spot and lane departure warning systems actively help you avoid dangerous collisions. Performance: The used Kia Cadenza plunges ahead with total confidence. Its smooth power is at your command, with a quick powertrain response as you merge into highway traffic or surge past a slower vehicle. The ride is also supremely comfortable, smoothing out bumps in the road with ease. This full-size sedan is the right choice for anyone who requires two rows of spacious seating and craves the finer things, like leather upholstery–which is standard on every model. Best of all, you can get a fully loaded Cadenza at an excellent price. Who doesn’t like saving money on top-of-the-line luxury? So far, the Kia Cadenza has been pretty consistent, with no big surprises from any particular model year. There are two trim models – Premium and Limited – that range from plush to plusher. Both will give you the star treatment, but if you want to take comfort to the max, look for a Cazenza Limited. It enhances your on-road experience with a panoramic sunroof and throws in seat heaters for both front and rear passengers.